Flowers are nice, but make sure you give your sweetheart something sweet this Valentine’s Day! Blair Candy has all of the Valentine’s Candy you need for your parties and gifts. 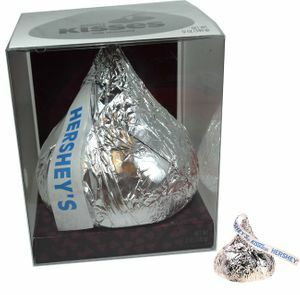 Need candy for class parties, parades, or a big event? 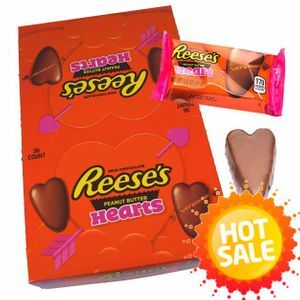 Shop our bulk Valentine’s Candy to get everything you need for the party! You’ll find bulk conversation hearts , lollipops, and novelty candy for the event. Don’t forget all of the fun sized chocolate bars too! No matter what you need for Valentine’s Day, we have it! 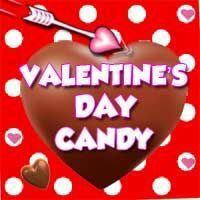 Blair Candy has been a wholesale candy supplier for over 75 years, so we have wholesale Valentine’s Candy too! 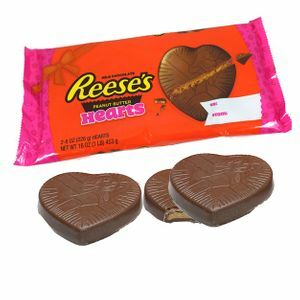 Be sure to visit our wholesale page to see how your order or bulk conversation hearts, chocolate, and more can qualify. 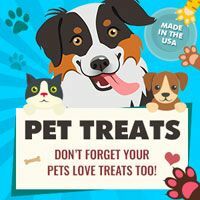 We want to make sure that you can share sweet treats with those you love this Valentine’s Day! Shop our entire selection of single bag and bulk Valentine’s Candy to get started today!